Stapley Action Garage Door has been Installing and repairing garage doors in and around the Verde Valley in Arizona, since 1986. Over the decades, we’ve assembled a team of hard-working men and women and an inventory of quality garage doors and openers. 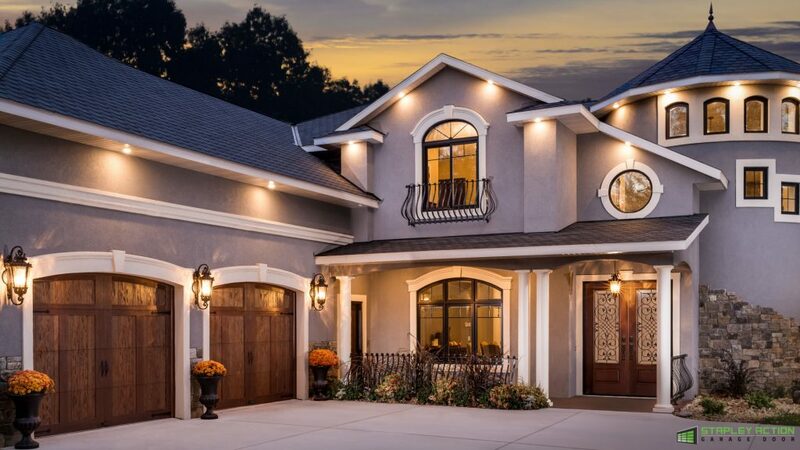 We carry, install and service Clopay garage doors of all types and we’re proud of the work we do and the curb appeal we are able to enhance in the Verde Valley from Sedona to Cottonwood. Verde Valley, AZ, is a picturesque suburb of the Phoenix valley. Close enough to enjoy the conveniences of the big city, but far enough away to really enjoy the beauty and privacy of the high desert. If your privacy is important to you, we’ve got heavy duty insulated Clopay garage doors that can dampen sounds on both sides of your garage door. Stapley Action can handle all the Verde Valley Garage Door needs for both commercial and residential garage doors crafted for homes and businesses throughout Cottonwood, Sedona and the surrounding areas. 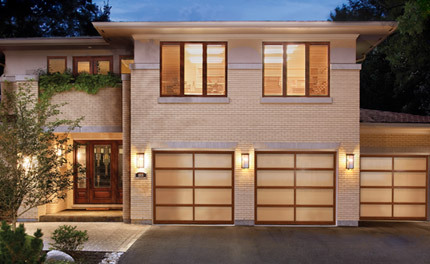 At Stapley Action Garage Door, we provide homeowners and business owners with the diverse selection of garage doors you’ll need to fulfill your building’s daily needs. If you’ve got a problem with your garage door, garage door opener or garage door track, our trained staff of experts will arrive at your doorsteps promptly to resolve whatever trouble your garage is giving you. When you’re in the market for a fresh new set of garage doors, invest in quality products, because the quality of our materials will be able to hold up to the weather and ware of daily use for years to come. Stapley Action Garage Door is here to serve our neighbors in the Verde Valley. Our trained staff of individuals will continue to offer our services to customers who need them throughout the surrounding Phoenix and Flagstaff area.